Ambika Ashirvad Mohanty hails from Bhubaneswar. He will be graduating in business management from XLRI this year. He jumped at the chance of riding for Garlanding India as it combines three things he really loves – India’s north-east, biking and sports. He shares a special connection with the north-east as he did his graduation from IIT Guwahati. 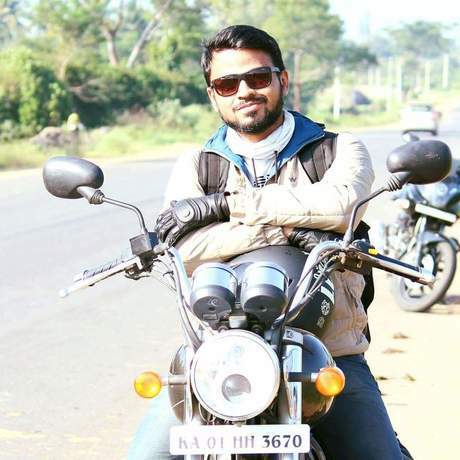 He owns a Royal Enfield Thunderbird on which he has toured most of South India, and is now looking forward to riding it across the north-east. He loves football and has represented XLRI in multiple football tournaments.